In: COEIKERE Admission List 2017/2018 Released !!! 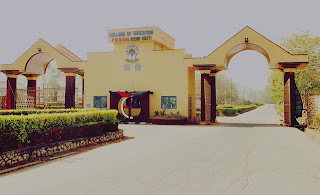 COEIKERE Admission List 2017/2018 Released !! !